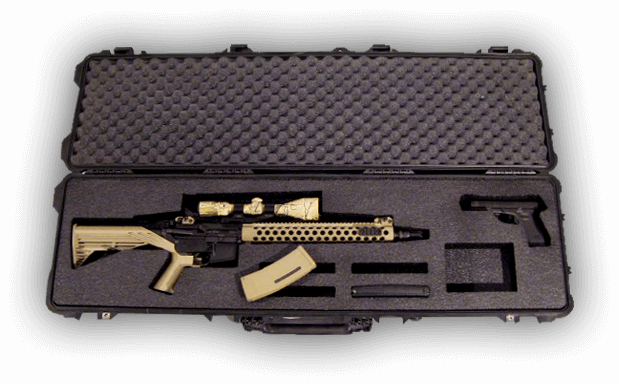 Some of the industries we have produced cases for include Pharmaceutical, Professional and College Sports, IT, Computer, AV, TV and Movie Production, Government, Military, Museums, Emergency Services, Medical Devices, Avionics, Tradeshow, Special Effects, Environmental, Marketing Groups, and about anything you can imagine needing protection or organization. 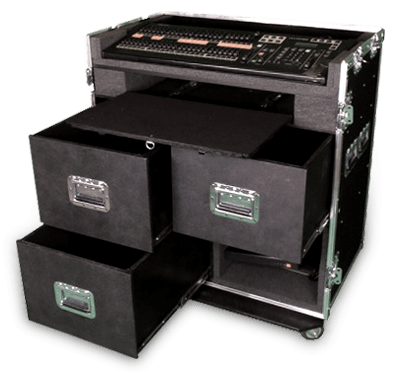 In addition to our custom case solutions - complete fulfillment from case, insert, packing, and shipping of your products or kits - we can provide drop shipping, finished product storage for JIT manufacturing, and of course. We partner with some of the most well-known and reputable case manufacturers, presenting our customers with in-stock options. Paired with a custom foam insert from U.S. Case, we can assure they always get the case that works best for their application. U.S. Case is a designer and fabricator of foam protective products. 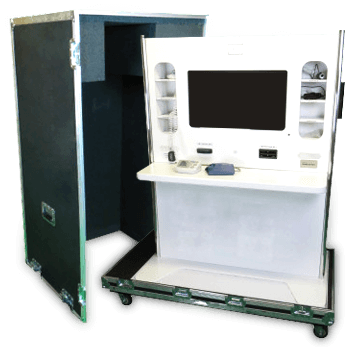 Our foam fabrications can be used as an insert inside one of our cases, inside another box system, or as a standalone. 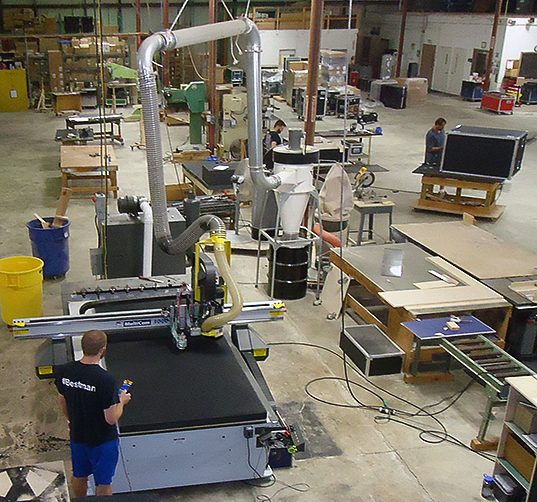 We sell sheet stock, cut to size orders, and do custom routing on our CNC routers. U.S. Case keeps critical equipment, weapons, & support systems combat ready with our on-demand kitting solutions. 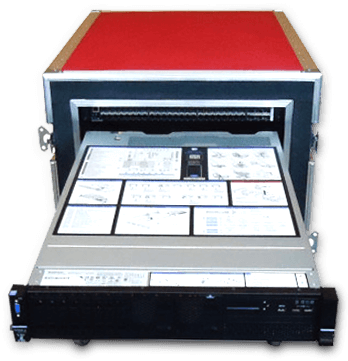 Our custom tailored kits reduce procurement expenses and improve efficiencies with component specific and enhanced tool control. We source only the highest quality tools and equipment and design the most efficient assembly and foaming options. Regardless of the size or scope of your requirement, we can help you accomplish your mission at the best possible value through consolidated packaging and delivery. That's why U.S. Case builds more than just cases. We build relationships through our enduring commitment to customer satisfaction as well as confidence through our superior manufacturing process. 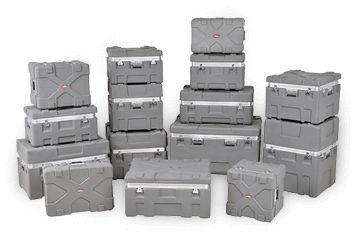 U.S. Case Corporation is a manufacturer of custom designed and built ATA certified shipping and carry cases. We believe in America and in keeping our production located in North Carolina. Our long term standing in the case community, going back over 30 years, proves we are made of the right stuff and so are our cases. 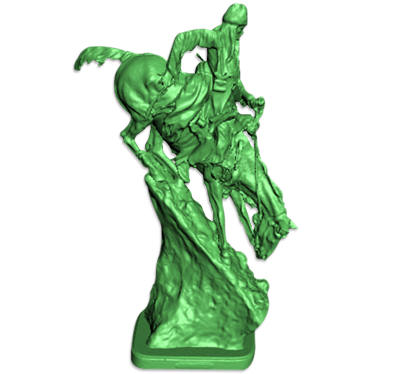 "We represent and distribute many lines of plastic and aluminum cases." 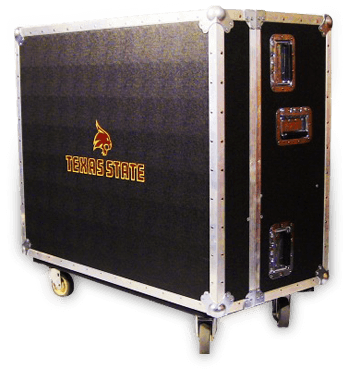 We represent and distribute many lines of plastic and aluminum cases. Our most requested lines are the Pelican injection molded and Hardigg rotationally molded cases. They are world renowned and have an outstanding reputation in many different industries including military, government, audio visual, sports, and countless others. Other lines represented are SKB injection molded, Flambeau blow molded, along with both welded and drawn aluminum cases. We have long term partnerships with local fabrication groups allowing us to offer larger welded aluminum and steel containers.